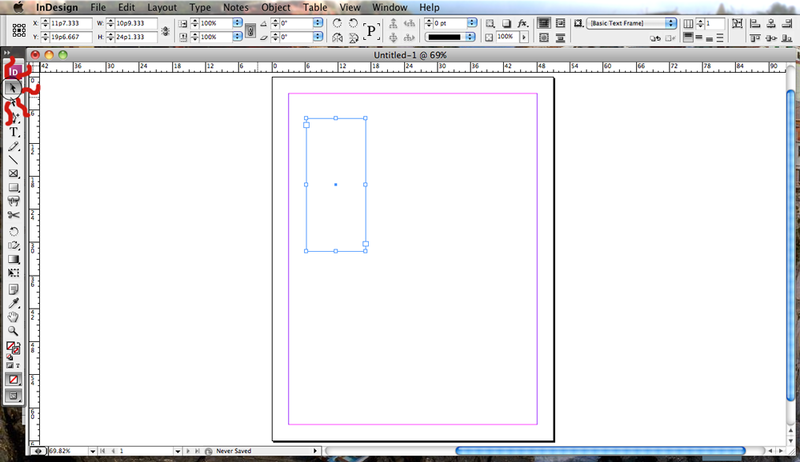 Adobe InDesign is a publishing application that provides journalists with control over design and typography. 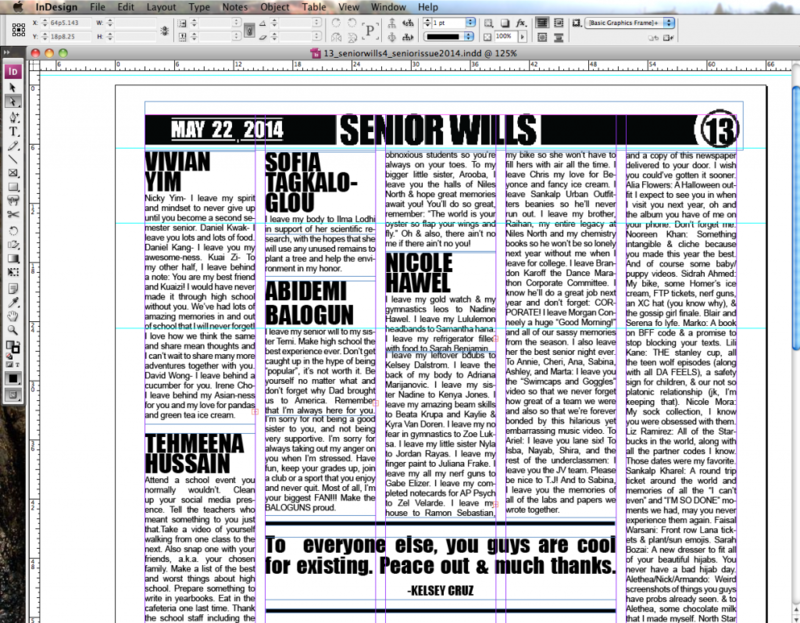 Here in North Star, we use InDesign to create all the pages for our April Fools and senior print editions of the newspaper. Knowing how to use the most common tools in InDesign can be extremely useful when it comes to making our print edition, so here’s a tutorial on the top five most useful tools of the program. 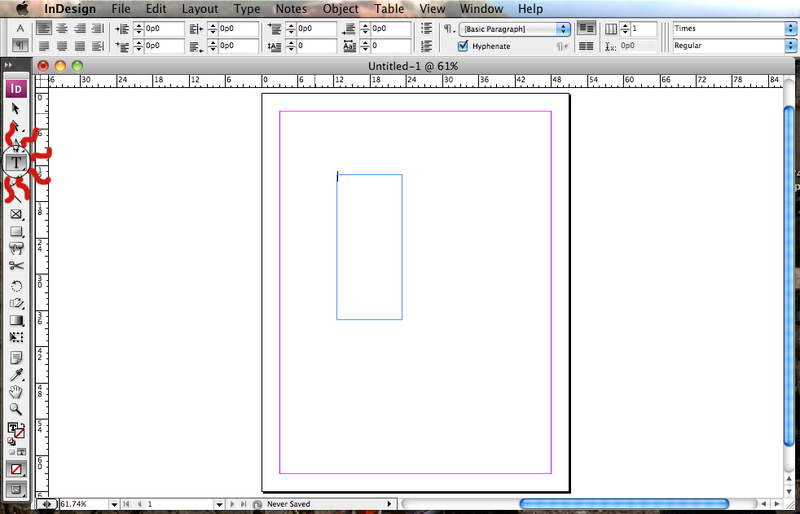 TYPE TOOL: The type tool, highlighted below, creates a text box in the InDesign page where you can write. It also allows you to select text in a text frame, on a path, or in a table. 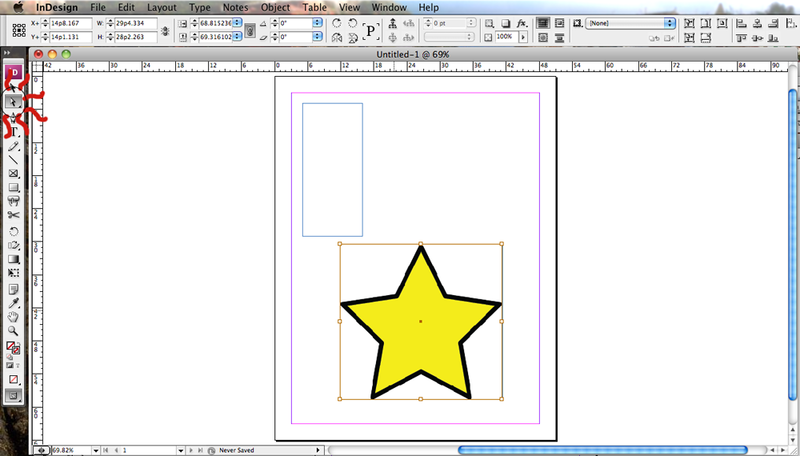 SELECTION TOOL: The selection tool in InDesign, highlighted below, allows you to select text and graphics frames to move them around, and it also allows you to work with an object using its bounding box. DIRECT SELECTION TOOL: The direct selection tool allows you to select the contents of a frame, such as a placed graphic, or work directly with editable objects, such as paths, rectangles, or type that has been converted to a text outline. Here is what a finished senior wills page looks like in a print edition. This whole page was done using the type tool, selection tool, and direct selection tool. Now that all you North Star peeps know how to use the most basic tools of InDesign, it should be easier than ever when the time comes to work on the two annual print editions. Good luck and thanks for reading!